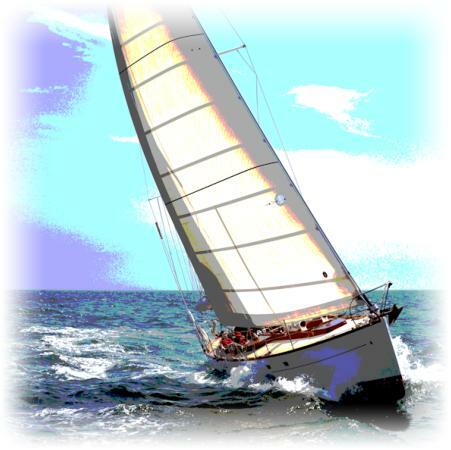 yacht2 » KiwiStreet. Greater clarity. More style. KiwiStreet. Greater clarity. More style. ← Don’t over-think it. Just do it.